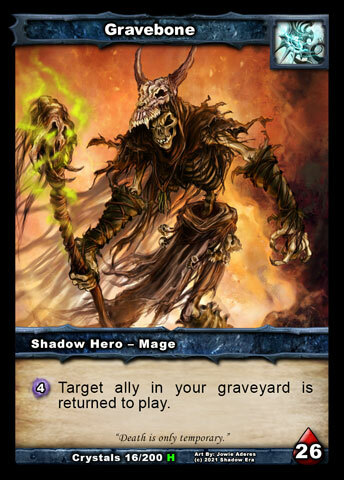 Belladonna ’s largest rise to fame came in an early version of the game, within a Gravebone deck created by forum-goer Killtrend, affectionately named ‘Gravebella’. 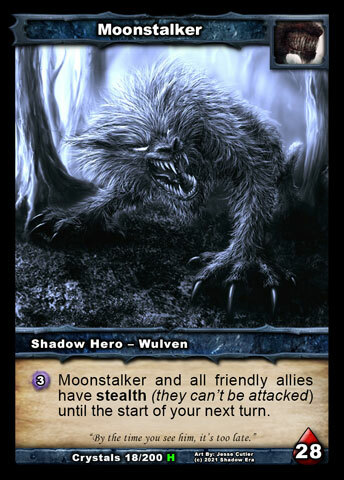 Nowadays, in version 1.5, her low health limits her in many player’s eyes, though Portal Majiya , Moonstalker , and Elementalis have all been seen making use of her outstanding attack power and card draw on occasion. 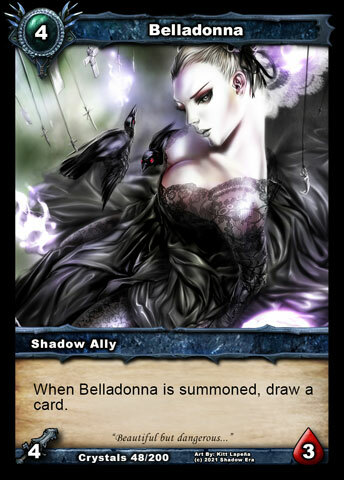 Ability: When Belladonna is summoned, draw a card. Background: The country of Irum’s government has confounded outsiders for centuries beyond counting. The Vale, which foreign dignitaries consider to be the nation's capital, is home to the Queen of Irum, who is believed to be a vessel for the Swan. The laws laid there, however, only belong to the cities that pay homage to the Swan herself; the tribes outside of their walls have no need for these rules. The tribes believe they are all the embodiment of their god, the great Raven . The leaders of each tribe meet in council to govern the laws they obey, and these leaders are picked based on the attributes of the Raven . 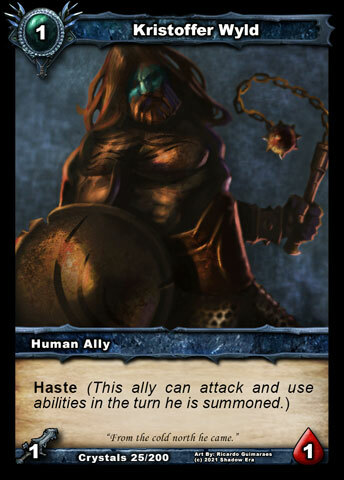 Strength of mind is the only strength they care about, though the mercenary companies they produce for other nations are the fiercest in Balor. When the Last war came to their doorstep, the forces of the Swan and the Raven united and held Arthyle at bay for so long he opted to simply go around them to attack the Gaderi. 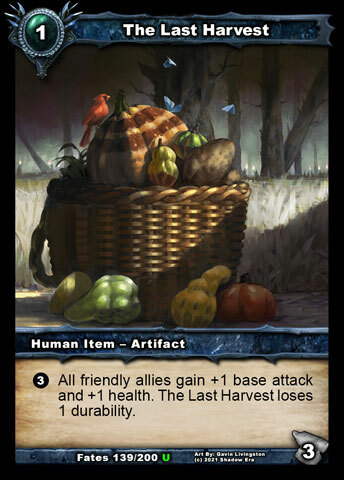 Belladonna was born into the family of the Swan, rulers of the Vale in Irum. She never got along with her parents, who were content to let the elder siblings simply rule uncontested; nor her aunts and uncles, who never dealt with the tribes of the Raven to her satisfaction. 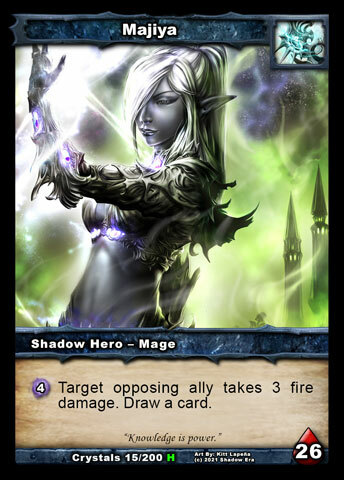 Over the years, the discord escalated until she attempted a minor coup; an act which labeled her a traitor. At only fourteen she was forced to run away, moving into the priesthood of Layar. Here, she was able to educate herself to such a point that she eventually became a teacher herself. 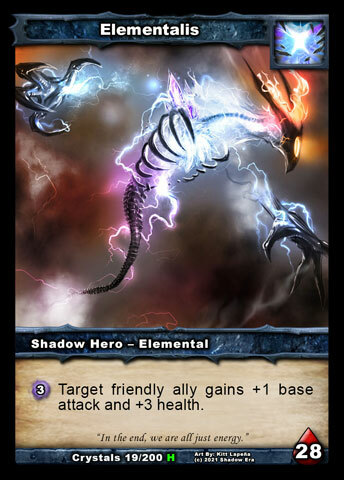 Belladonna 's hatred for the people of the Raven and Swan never faded, so when the Shadow first began attacking the people of Balor, she did not hesitate to join their cause in the hopes of seeing her former family struck down. She’s worked diligently to train them in the ways of Balor, and has helped to cement their foothold in Layar. 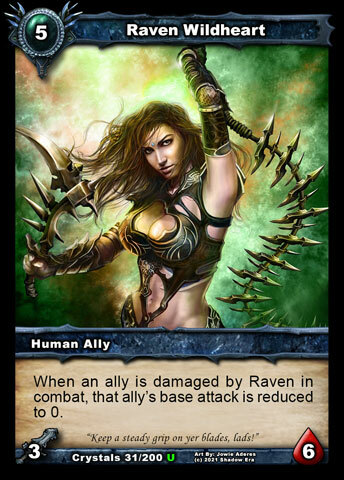 Is Raven Wildheart the leader of her clan? Is her family name Wildheart and Raven the title given to the rulers of the tribes of Irum once they earn leadership?